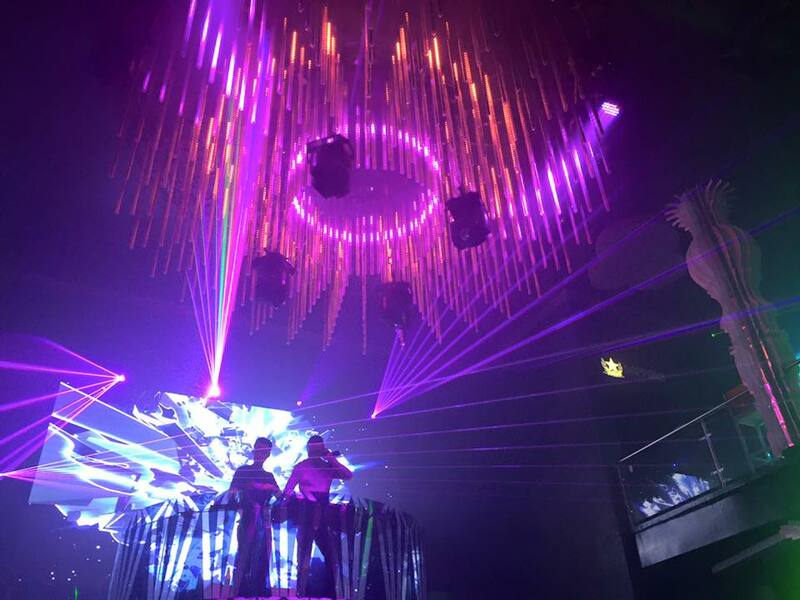 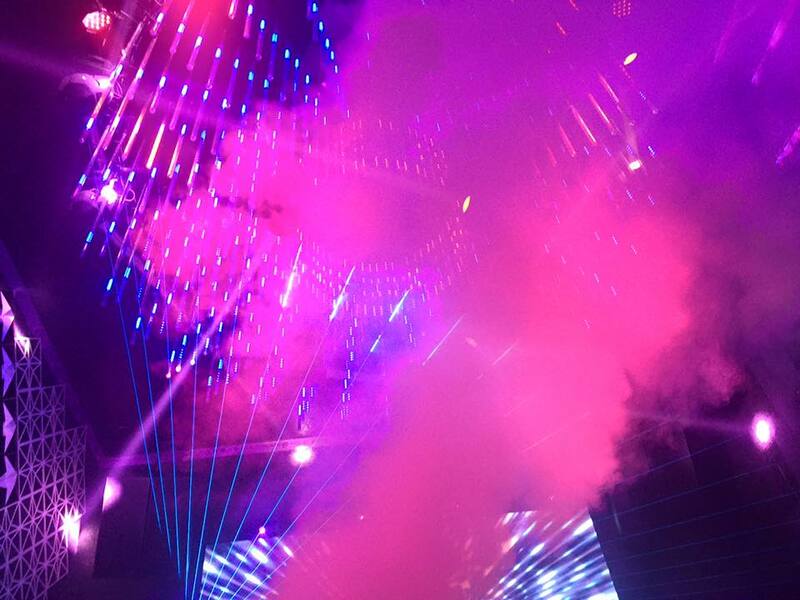 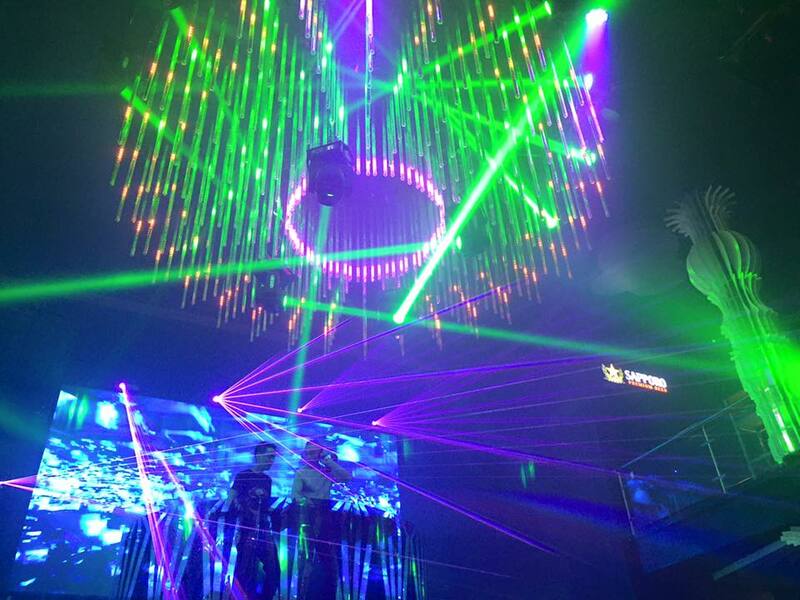 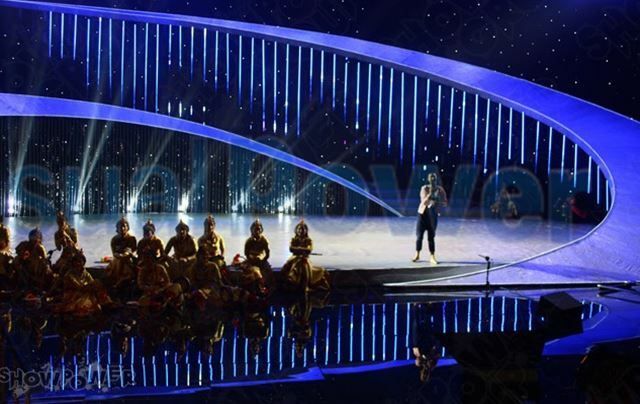 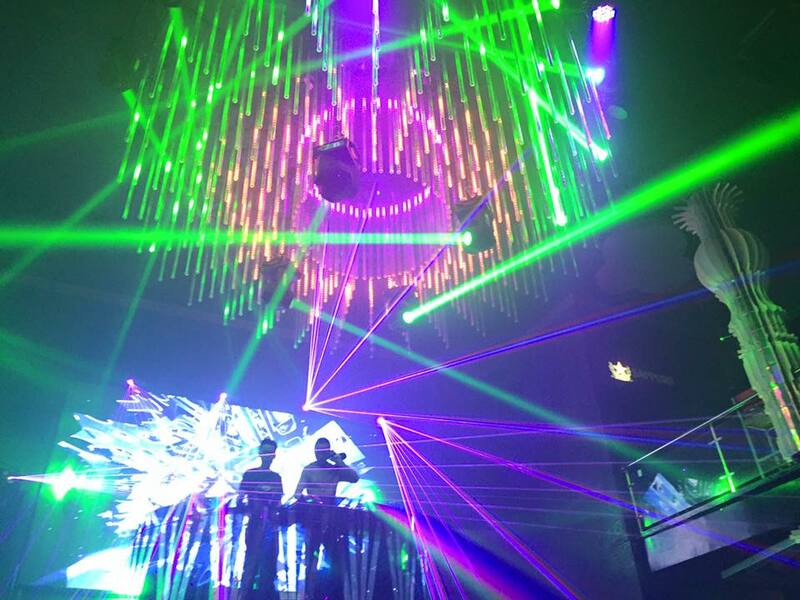 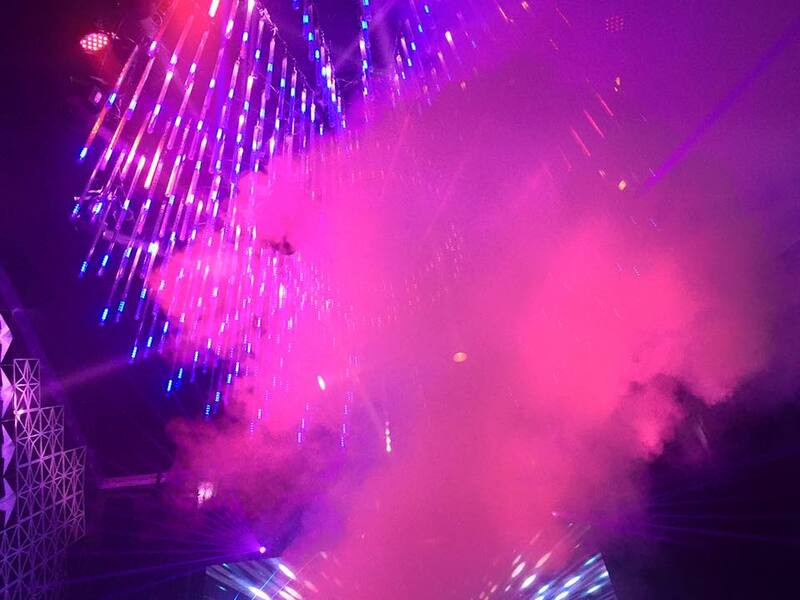 visualpower Meteor shower LED strip is a special design used for club design and stage design. 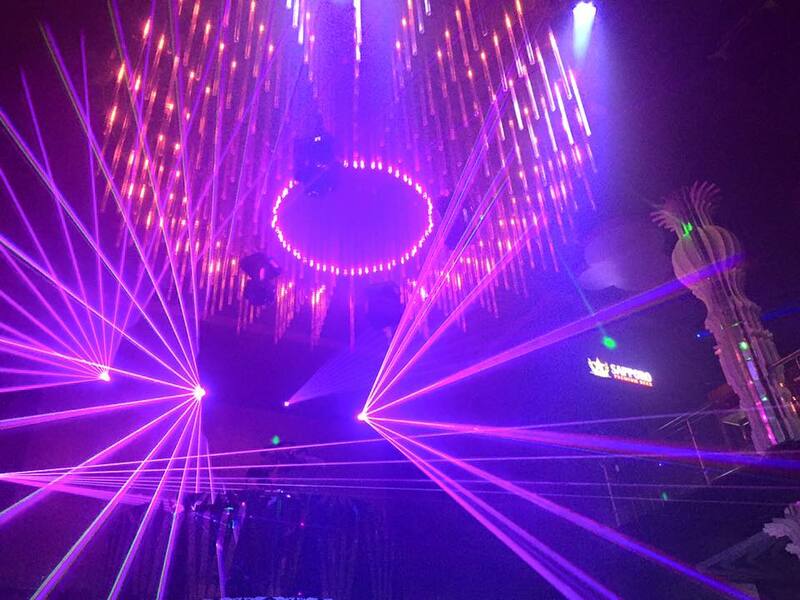 it can be controlled by DMX controller and Madrix software to create amazing display effect. 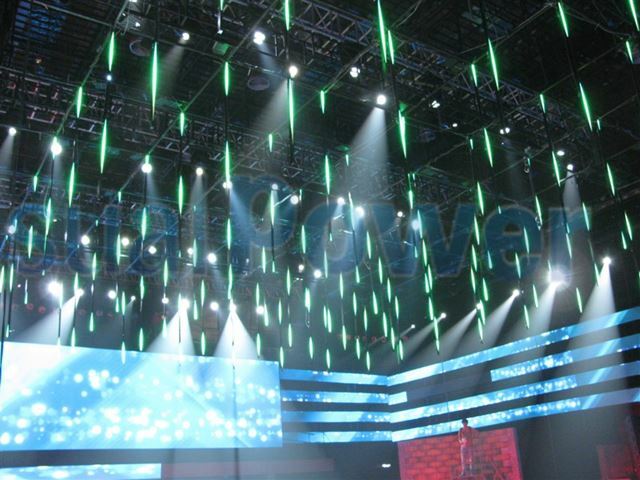 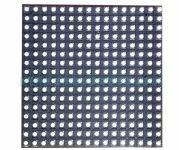 Each led strip is 1m long with 48 or 60 pcs SMD5050 or SMD3535 full color led lamp. 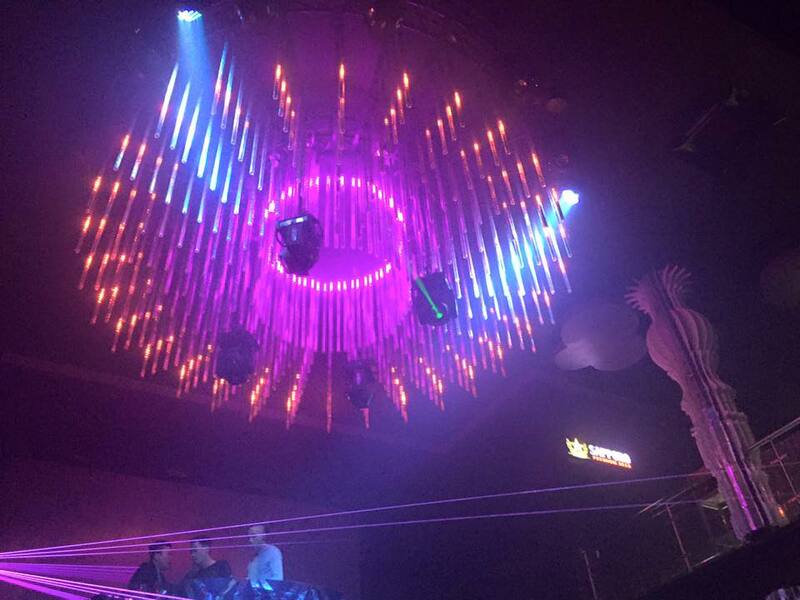 In most clubs and on most stage, it is a necessary decoration. 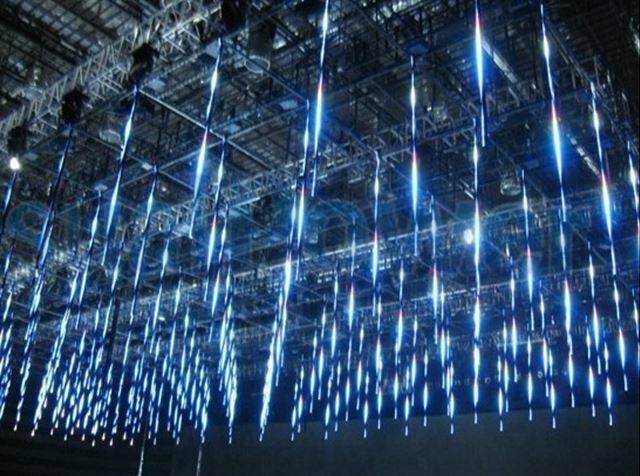 it can be hanged on the ceiling or paved on the floor as a dancing foor. 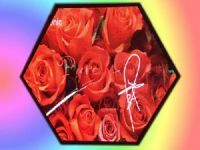 or fixed on the wall as a back ground. 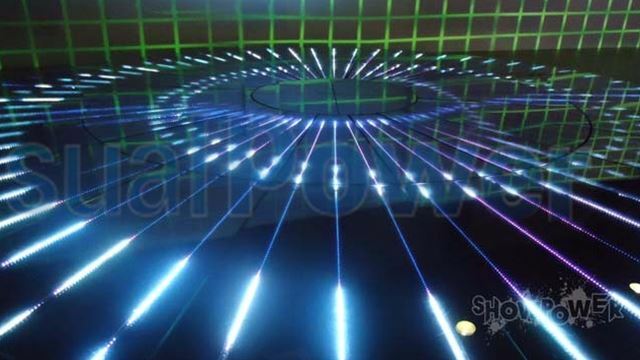 By Madrix software the display effects can change with the music, which gives it a whole site effect.